Dhaagay new spring and summer collection 2012 for women will be launched on 4th March 2012. 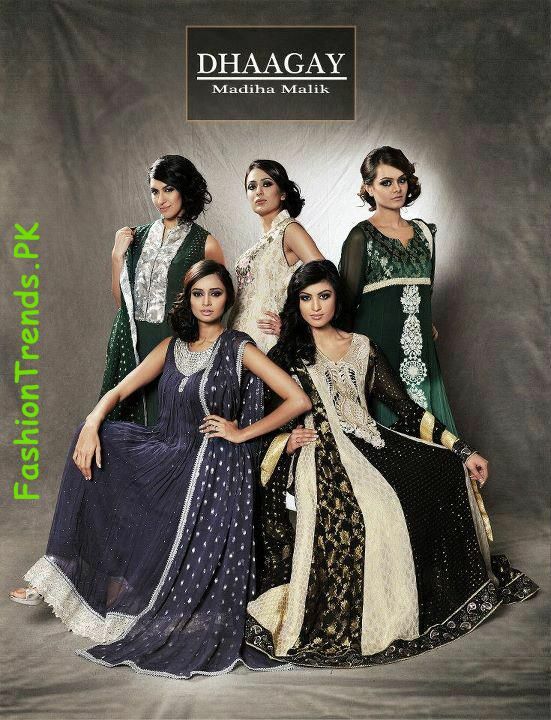 Dhaagay is lead by top fashion designer Madila Malik which mostly designs casual wear and bridal wear. 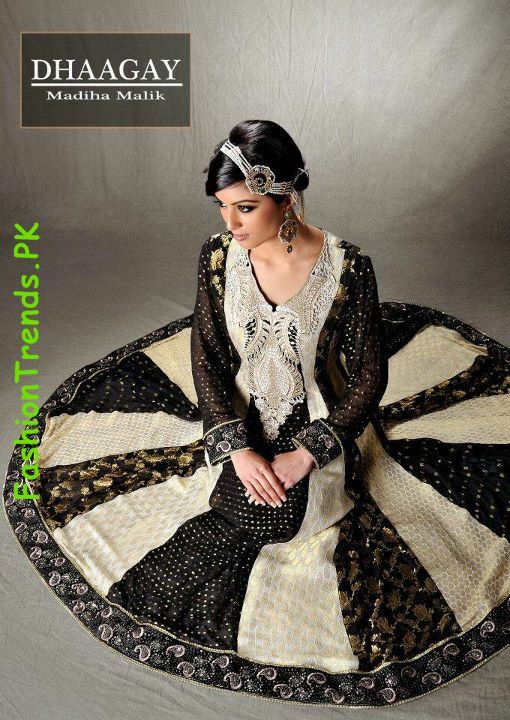 Their latest collection includes heavily embroidered frocks with trousers, A-line shirts, churidar pajamas.